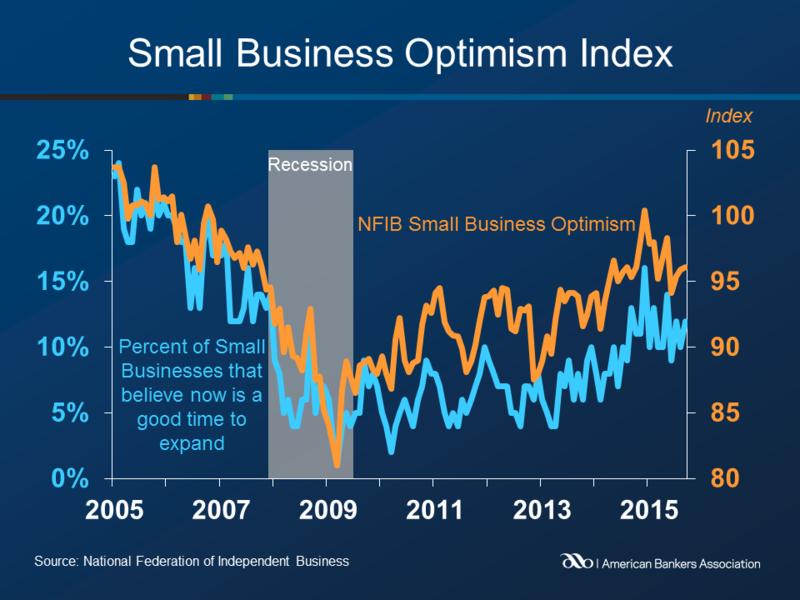 The NFIB Small Business Optimism Index reached 96.1 points in September, up 0.2 points from August’s reading. Seven of the ten components posted gains on the month, while three fell. Business owners reported improvement in hiring activity, as owners added a net 0.18 workers per firm in recent months, the highest level of the year. Fifty-three percent of owners reported hiring or trying to hire, but 45 percent reported few or no qualified applicants for the positions they were trying to fill. The earnings trends index improved 2 points in September, as the net portion of owners reporting hiring earnings improved to a negative 13 percent, a 6 point increase from July. Reports of increased labor compensation remained at a net 23 percent of small business owners. 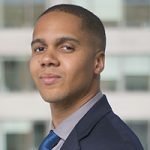 Credit conditions were satisfactory for small business owners. Only two percent reported that all their borrowing needs were not met, a record low. A record high 57 percent explicitly stated that they did not want a loan. Just one percent of owners cited financing as their top business problem compared to 5 percent during the great recession.